Starting school can be an exciting, and new experience for children and their families. When children transition from a familiar preschool environment, with established relationships and routines, to a larger more structured school setting, it can seem overwhelming, even for very confident children. Preschool plays an important role in assisting children and families to feel prepared for school (when this time is drawing close for your child) and can help support a smooth transition to the new school setting. 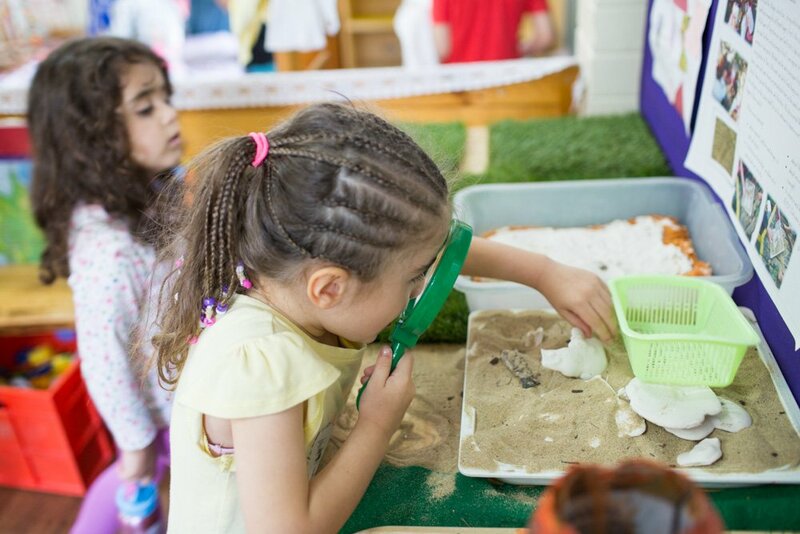 By supporting children in all areas of their development and focusing on building strong, responsive relationships with young children, our preschool can help provide children with the skills and confidence to continue along a path of life-long learning. Preschool will not ‘turn into a school’ environment to prepare children for school. Supporting children’s school readiness will involve assisting children to develop their skills in areas such as literacy, numeracy and self-care when they are developmentally ready for this learning, and at their own pace. Children’s social competence is at the core of their readiness for school and effective school transitions. Social skills such as sharing, turn taking and playing well with other children are essential in assisting children’s short and long term success at school. Responsive, positive relationships between children and their teachers are also crucial in building children’s self-esteem and resilience which further assists them to make effective transitions from early childhood settings to school environments. School readiness is part of everything we do from when a child first commences in our program. Preschool can help to prepare children for school by promoting all areas of their growth and development. Our staff closely observe and respond to children’s needs and interests to provide opportunities for encouraging the skills and attributes needed for starting school. At Preschool we focus on assisting children to become confident learners. This skill, along with social competence, such as taking turns, sharing, being able to make friends and a degree of independence are some of the skills that children can be supported to develop. Our staff are always available to discuss in more detail how we can support your child to make a successful transition to school.